We have a full-service garage to accommodate all of your large jobs to include roofs, body work and drivetrain service. We can come to your location when necessary fully prepared to get you back on the road or in service. We have trained Onan service personnel on staff ready to take care of power generation issues. 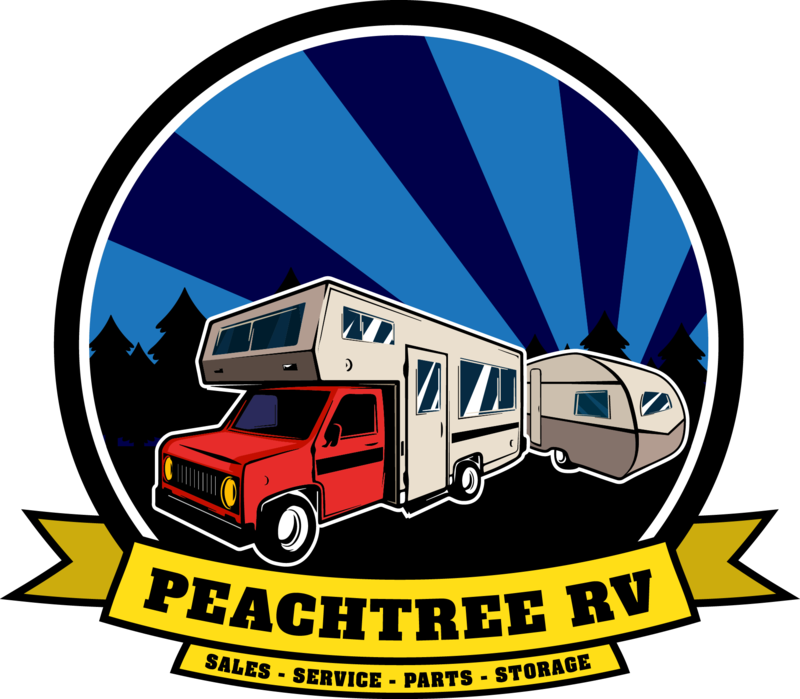 We have acres of onsite short and long term storage with and without service plans. 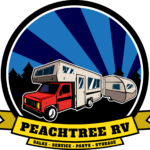 We can tow and recover your RV, Motorhome or up 18 Wheeler Rig with our 50 ton Tow truck-we are the only RV Service Center with this capability! Full service detail shop with certified Ceramic Pro Installation.